Hi everyone! 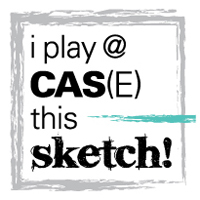 I'm super excited to tell you that I'm Guest Designing this month for Your Next Stamp. 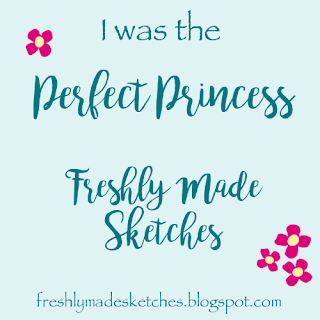 I have loved their stamps since I started stamping (they are so cute and playful!) and they have a lot of other great products that I've had an amazing time playing with. 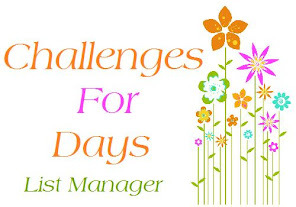 I'll be showing off some of these for the new release on 12 May and their challenges this month so I hope you come take a look. 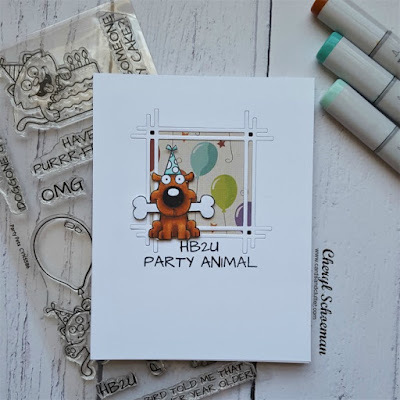 For my first card, I played with the Party Pets stamp and the Stick Frame die set. Isn't that pup adorable?! To start, I stamped the puppy on white cardstock and colored him with copics. Then I fussy cut him out. For the background, I die cut the frame out of a white panel and also a black panel. I played with mixing and matching the white and black frames as an inlay on the top white panel and settled on white on white with just a touch of the black in the corners. 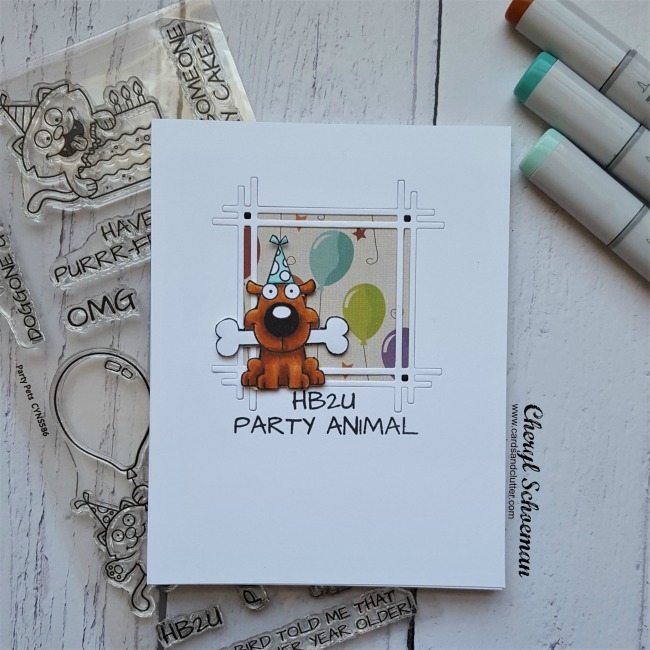 The balloon background is from a pack of patterned paper I had and matched the pup's party hat. I glued it to the back of my top panel and then added it to the front of a top folding A2 card. I used foam tape to pop the puppy up slightly and stamped the sentiments underneath. 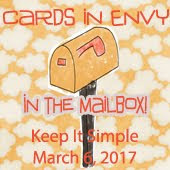 I hope you liked today's card and will follow along with me this month as I get to play and share more fun products from Your Next Stamp. This dog has the cutest expression on his face! And I love how you added scrapbook paper behind the window of the die! What a great idea! 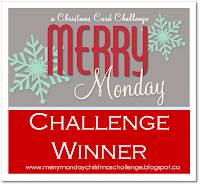 Thanks for playing along with us at Cards in Envy for our "Birthday challenge". That's a very cute dog on your card, i love it. Totally adorable card! Love that cute lil pup, and the pattern papers you've used. They make for a grand birthday card! 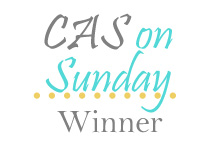 Thank you for joining us at Seize the Birthday challenge! What a cute and fun birthday card! Love the frame die! Thanks for sharing it with us at Cards In Envy!